Focuses on copolymers made from sequential block polymerizations of ethylene oxide, propylene oxide and 1, 2-butylene oxide. 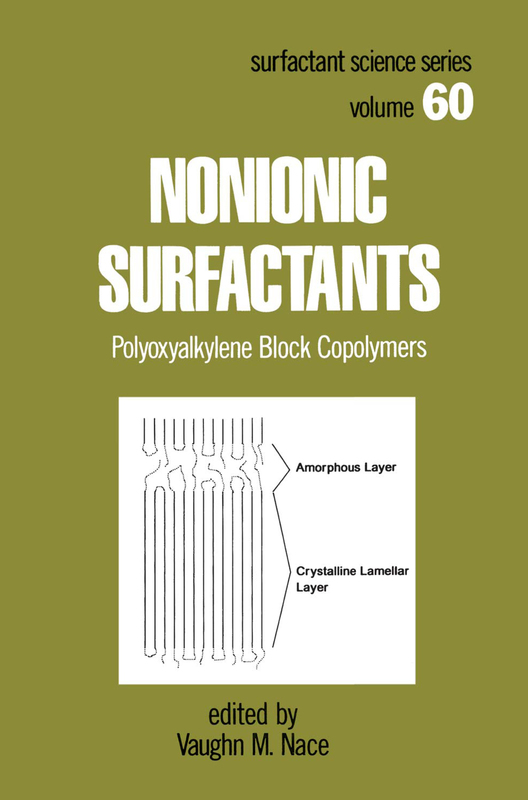 This text presents the latest applications of polyoxyalkylene block copolymers in areas such as medicine, coal and petroleum, plastics, emulsion polymerization, paper, photography, personal care and cleaner systems. It offers in-depth coverage of the subject from synthesis and analysis to toxicology and environmental impact.